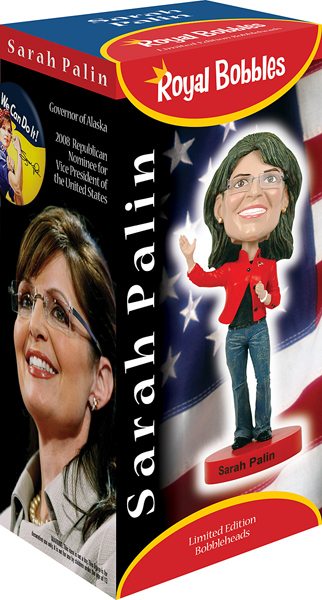 This exclusive limited-edition Sarah Palin bobblehead commemorates Governor Palin’s finest moment – her celebrated appearance during the 2008 Republican National Convention, where she wowed the audience and burst upon the national political scene. This model recreates that moment, with Sarah wearing the same outfit that she wore on that important night. 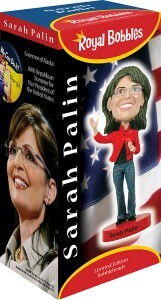 Show your support for Sarah Palin with the best likeness of her anywhere.